Do you need additional space for seasonal clothing and gear (skis, boats, bikes, motorcycles and lawn furniture)? Do you need to free up garage space? We are the place! 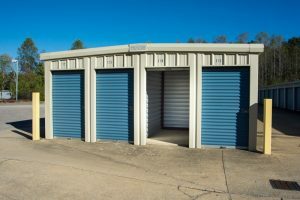 Whether you are selling your current home or have just run out of space, Advanced Mini Storage is the place to store your extra stuff. Make your home more presentable by opening up space. 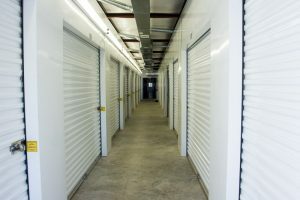 It’s important for you to know that all storage units are not climate controlled. That means your valuable items might be subjected to dramatic swings in temperature. Extreme temperatures can have devastating effects on antiques, photographs, family heirlooms, artwork and electronics. A climate controlled space is equipped with heating and air conditioning plus humidity control. This allows us to keep your unit at a consistent temperature year-round. With climate control, your belongings are protected against humidity, temperature extremes and rapid fluctuations, all common causes of damage to your belongings. 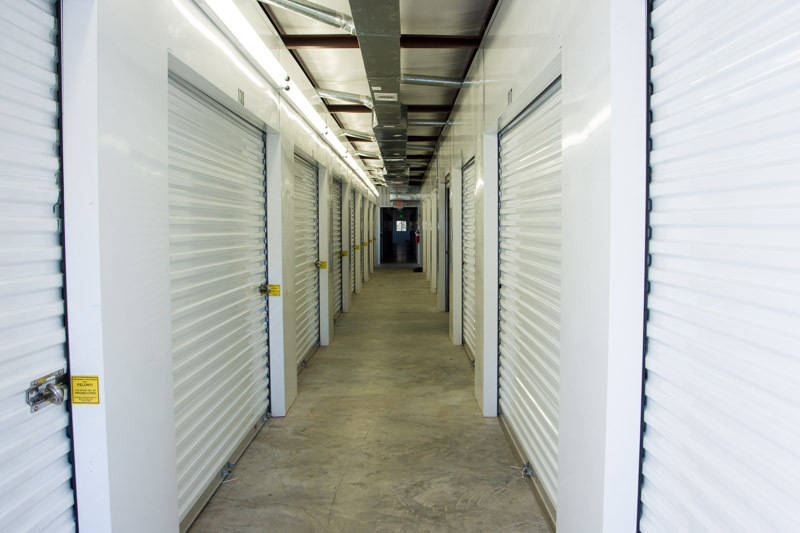 At Advanced Mini Storage, we’ll help you determine if climate controlled space is right for you and your belongings. Going home for the summer and need somewhere to store your valuables? 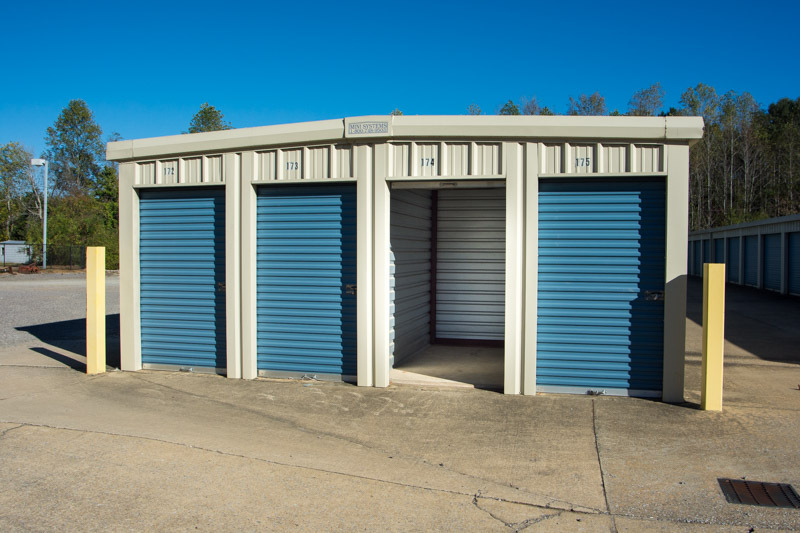 Contact Advanced Minis Storage for the perfect size storage unit.